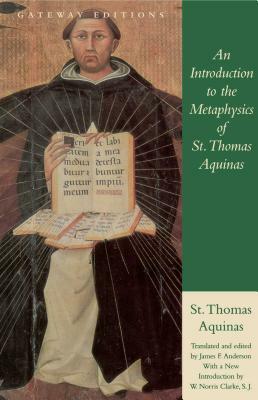 An Introduction to the Metaphysics of St. Thomas Aquinas is an accessible Aquinas and a solid entry into his work. The format is manageable, and the scope, appropriately limited. James F. Anderson's skillful collection and lucid translation makes the pleasure of reading Aquinas available as it has not been before.